Due to a lack of interest, and security concerns, Google+ is shutting down in April 2019. With all these new social networks popping up here and there on the web, it’s not easy keeping track of them all, let alone figuring out which ones are worth joining. If you remember the not-so-successful Google Buzz social news network and the even worse Google Wave launch, you may be wondering whether or not Google Plus is worth your time and energy. When there are already such established social networks like Facebook, LinkedIn, ​and Twitter, it can be frustrating to learn that an up and coming social network is destined to be a bust. Here, you’ll discover the basics of Google Plus in plain and simple words so you can decide for yourself whether or not spending time on the social network is going to be worth your time. 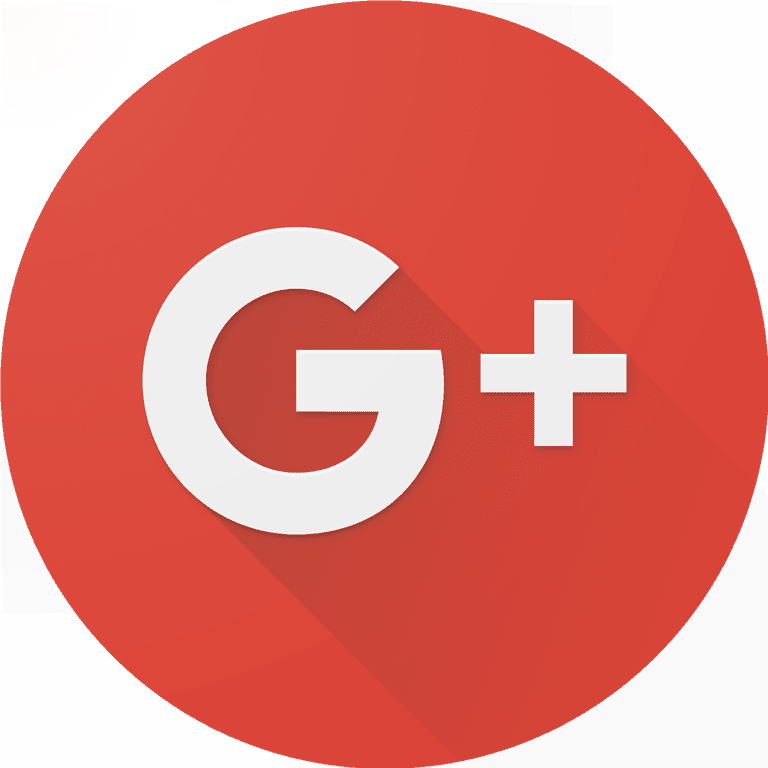 Simply put, Google Plus is Google’s official social network. Much like Facebook, you can create a personal profile, connect with others who create a Google Plus profile, share multimedia links and engage with other users. When Google Plus originally launched in late June 2011, people could only join by obtaining an invite by email. Google has since opened the social network to the public, so anyone can join for free. What Are Circles On Google Plus? Circles are one of the main elements of Google Plus. You can create as many circles as you want and organize them with labels. For example, you may have a circle for friends, another for family and another for colleagues. When you come across new profiles on Google Plus, you can drag and drop them using your mouse into any circle of your choice. On the top navigation of your page, there should be an icon marked “Profile,” which should appear once you roll your mouse over it. From there, you can start building your Google Plus profile. Profile photo: Like Facebook, Google Plus gives you a main profile photo that acts as your thumbnail when you post things or engage with other people. Tagline: When you fill out the “tagline” section, it will show up underneath your name on your profile. Try writing something that sums up your personality, work or hobbies in one short sentence. Employment: Fill out your employer name, job title and your start and end date in this section. Education: List any school names, major fields of study and the timeframes for when you attended school. Scrapbook: Add optional photos you want to share with people in your circles. Once you save these settings, you can navigate to your About page and edit a few more fields by pressing the Edit Profile button. Introduction: Here, you can write a short or long note about whatever you want. Most people include a friendly welcome message or a summary of what they do and what activities they enjoy doing the most. Bragging rights: You can write a short sentence here about some accomplishment you are proud to share with your circles. Occupation: In this section, list your current employment position. Places lived: List the cities and countries in which you’ve lived. This will be displayed on a small Google map for people to see when they visit your profile. Other profiles & recommended links: In the sidebar of your About page, you can list other social media profiles such as your Facebook, LinkedIn or Twitter profiles. You can also list any links you want, such as a personal website or a blog you enjoy reading. To find somebody on Google Plus, simply use the search bar at the top to search for their name. If you find them in your search, press the Add to circles button in order to add them to whichever circle or circles you want. Under the Home tab, there is a small input area you can use to post stories to your profile, which will show up in the streams of people who have added you to their own circles. You can choose posts to be viewable by the public (by everyone on Google Plus, even those outside your circles), viewable by specific circles, or viewable by one or more people. Unlike Facebook, you can’t post a story directly on someone else’s profile. Instead, you can make an update and add "+FullName” to the share options so that only the specified person or people will see that post. On the right side of the top menu bar, you’ll notice your name with a number beside it. When you don’t have any notifications, this number will be zero. When somebody adds you to their circles, gives a +1 to something on your profile, shares a post with you or comments on a post that you previously commented on, then this number will be one or greater. When you click on it, a list of your notifications will be displayed with clickable links to their corresponding stories.